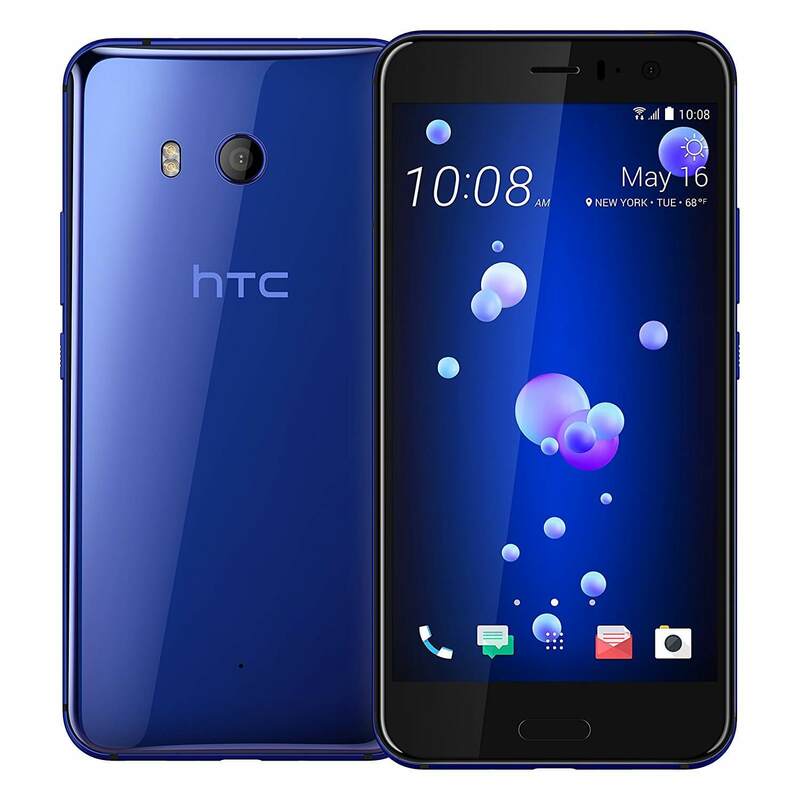 Today’s Deal is on the all new HTC U11. The phone was announced a few weeks ago and is available from various carriers locked to them. Now you can pick one up unlocked for $649 on Amazon. You have three color options – Sapphire Blue, Amazing Silver or Brilliant Black – and all three colors are the same price. In case you don’t recall, the specs of the HTC U11 are certainly flagship level. The 5.5″ Quad-HD phone is powered by the Snapdragon 835 octa-core processor with 4 cores clocked at 2.45GHz and 4 at 1.9GHz. It is coupled with 4GB of RAM and 64GB of storage which can be expanded an additional 2TB thanks to the MicroSD slot. and dustproof. A unique feature to the phone is what HTC refers to as Edge Sense. It allows you to physically squeeze the device to perform tasks like calling a contact or opening the camera. Camera wise, the main shooter on the U11 is a 12MP f/1.7 model that has a DXOMark of 90, higher than that of the Google Pixel lineup. Photos samples from the phone have been stunningly impressive, particularly in low light situations. The front facing selfie camera is a 16MP f/2.0 shooter. At the time of this post, all three color options were available from Amazon although the Sapphire Blue color, which is quite popular, was limited in stock. If you are an Amazon Prime customer, you get free shipping and one-day shipping to get the phone tomorrow is an option.